Dream it, Do it. The path of success for ENEL was not at all easy. 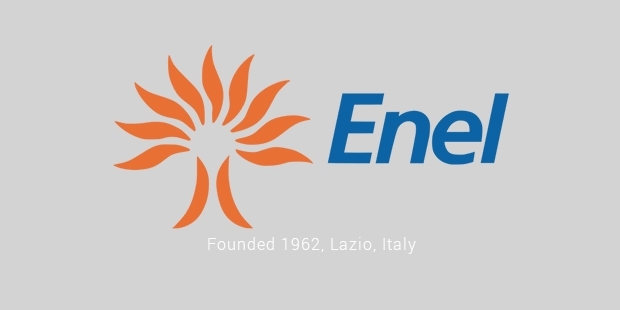 ENEL S.p.A was founded by Italian government and is the second largest electric utility company in Europe, going by market capitalization. It was a state owned monopoly, but now is partially private. However, the largest shareholder of the company is still the Italian Ministry of Economy and Finance. There was a long political debate at a conference in 1960 which was aimed to nationalize the electricity industry. This led to the inception of ENEL (Ente Nazionale per l’energia ELettrica). But it had quite a daunting task at hand. It had to give nearly 1,300 companies a unified management, operational and technical organization. The initial days of ENEL were turbulent as a major disaster took place. There was a massive landslide at the Vajont Dam, which was artificially built to produce hydroelectric power. This landslide not only destroyed the dam, it also resulted in flooding of several villages in the vicinity. After a legal trial, ENEL and Montedison were forced to pay damages to the devastated communities. Rural electrification was the focus of ENEL the years following its establishment. The international oil crisis led to ENEL focusing on nuclear research as well as research of different forms of energy like wind power. However, Italy maintained its strong position as an anti-nuclear nation, one of the major ones in Europe. This also is one of the reasons why Italy has suffered the most when oil supplies depleted or price increased. Although the country was slowly creeping towards nuclear power, the 1986 Chernobyl disaster had a lasting influence on the country’s view on nuclear power. So again, in 1987, the Italian population voted against the use of nuclear power. 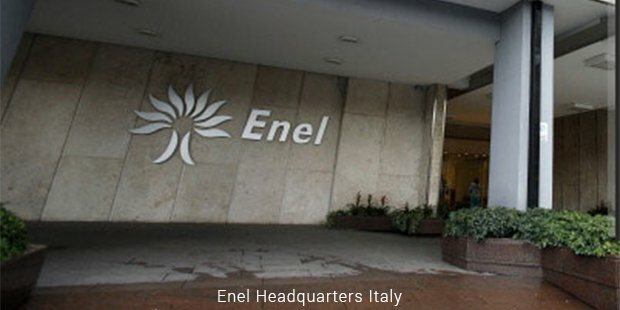 In 1991, ENEL was authorized to partially liberalize electricity production. In 1992, it became a joint stock company with Italian Treasury as its main shareholder. In 1999, a new company called Terna was set up within ENEL. Terna was listed on the Stock Exchange where 30 per cent of its shares were assigned to Cassa Depositi e Prestiti. Wind, the mobile company controlled by ENEL, was merged with Infostrada in 2001. Infostrada was bought for Euros 12 billion from Mannesman, a German company. In 2001, ENEL sold 70 per cent of Wind. In 2006, ENEL completed its venture in the telecommunications by selling the rest of Wind. ENEL is now Italy’s largest power company, active in both gas and power sectors. It operated in 40 countries across the world in Europe, North America and South America and sells energy to over 60 million customers. Its power plants generate over thirty thousand mega Watts from renewable sources like solar, water, geothermal, wind and biomass. In Spain, ENEL owns more than 92 percent of Endesa, the country’s largest power company. Through this venture, ENEL became one of the biggest players in the field of electric supply in Latin America. In Slovakia, ENEL owns 66 per cent of the largest electricity producer of the country. As of 2010, Ministry of Economy and Finance own 17.4 per cent of ENEL while Cassa Depositi e Prestiti and BlackRock own 13.9 per cent and 3 per cent respectively. ENEL continues to be the largest player in the industry against all odds. The strength of the giant to withstand adversities is what makes it the top notch.